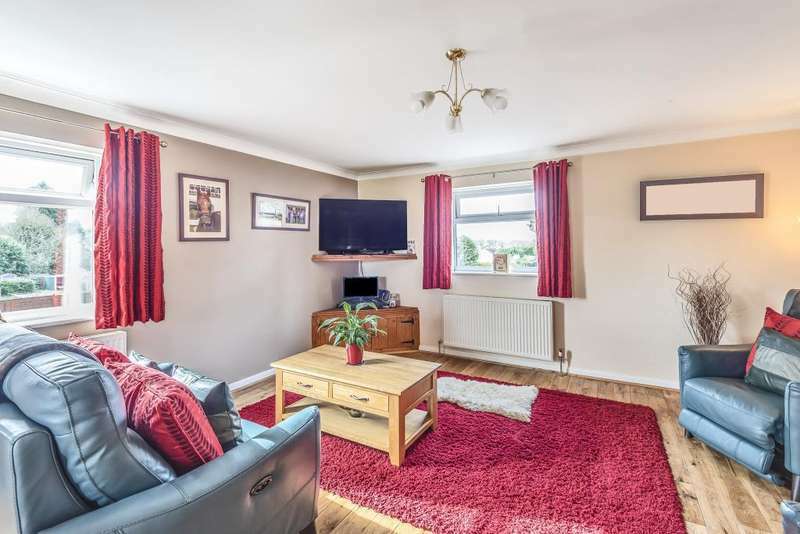 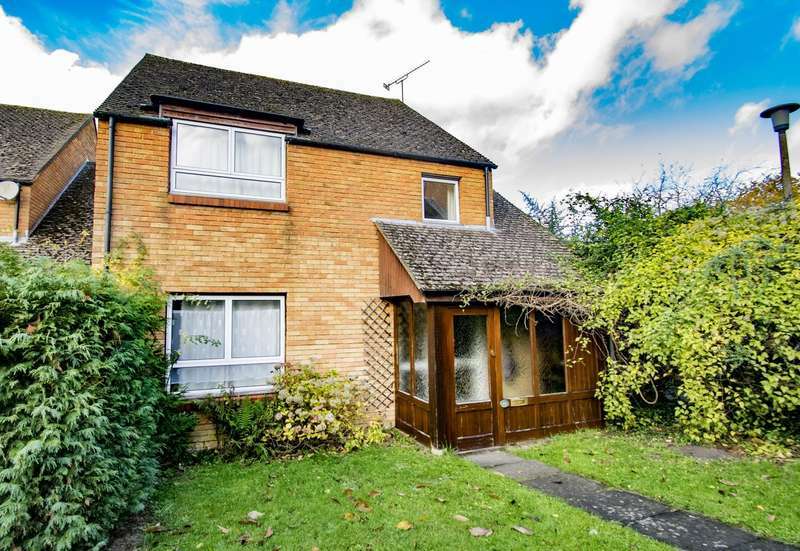 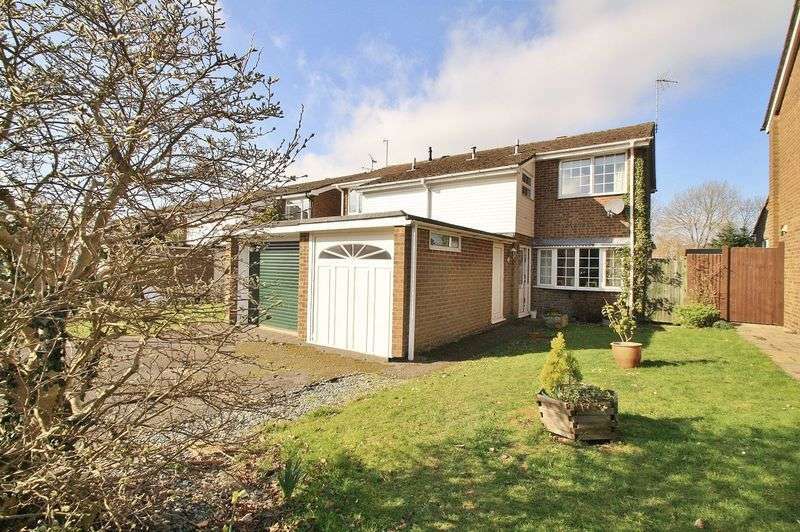 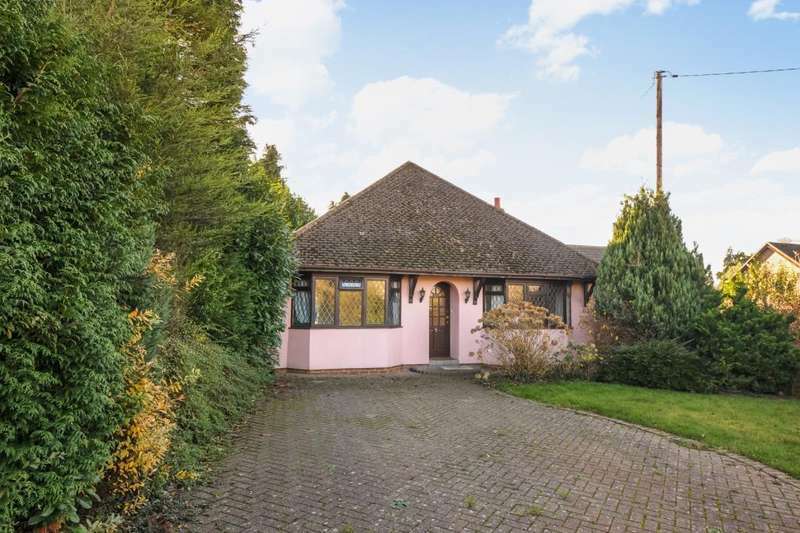 This detached bungalow is located in the village of woodcote and has a lot of potential to extend subject to the relevant planning applications. 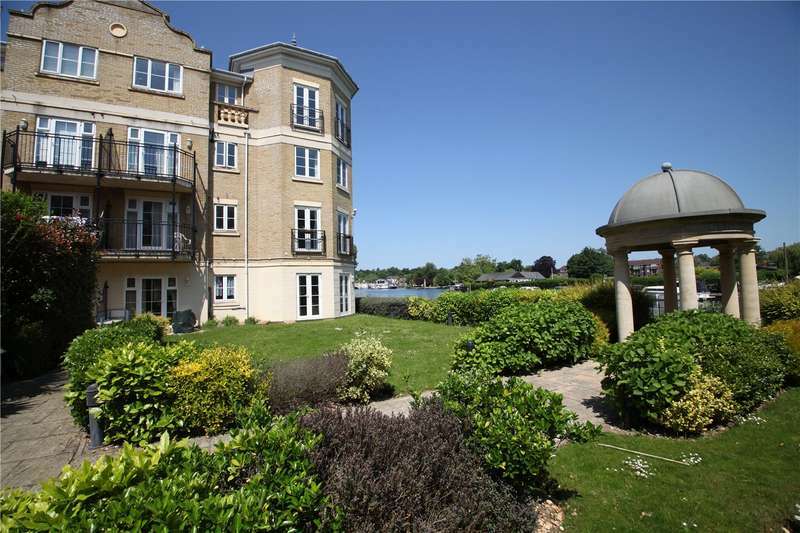 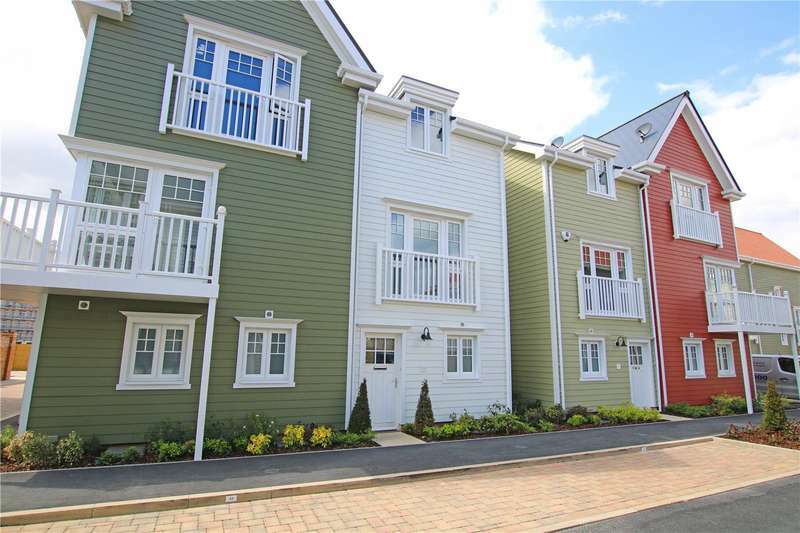 This first floor 3 bedroom apartment is situated in the village of woodcote, with a private courtyard area, garage and parking. 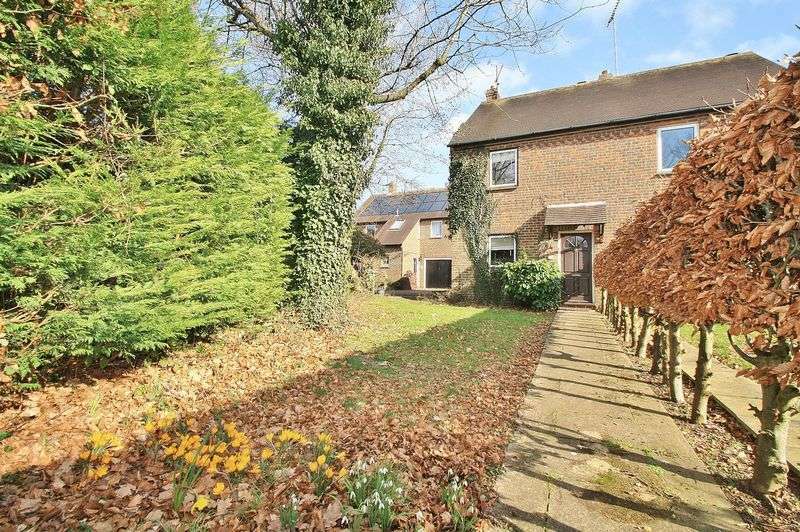 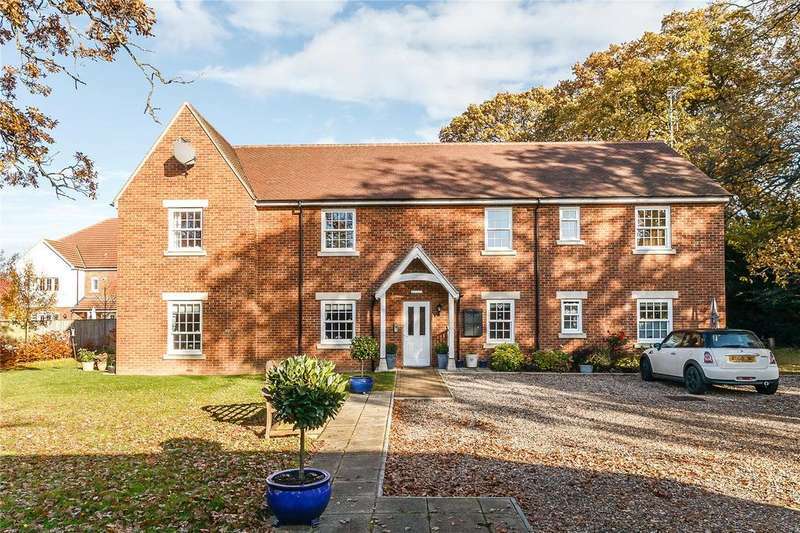 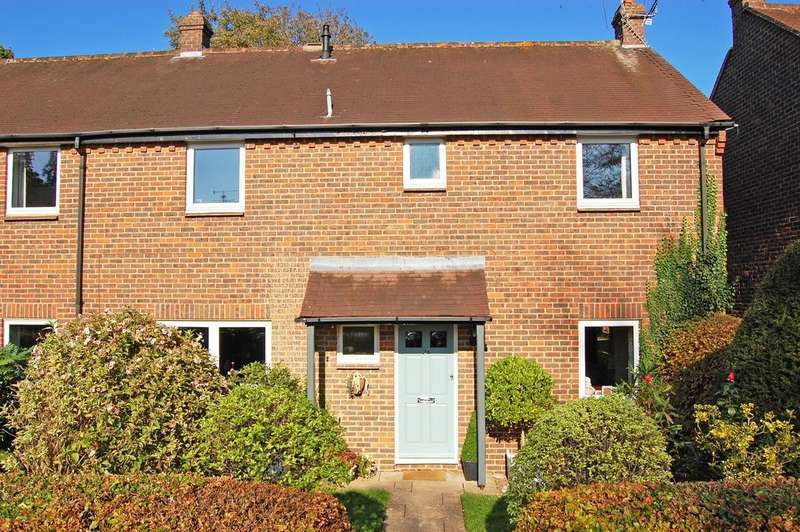 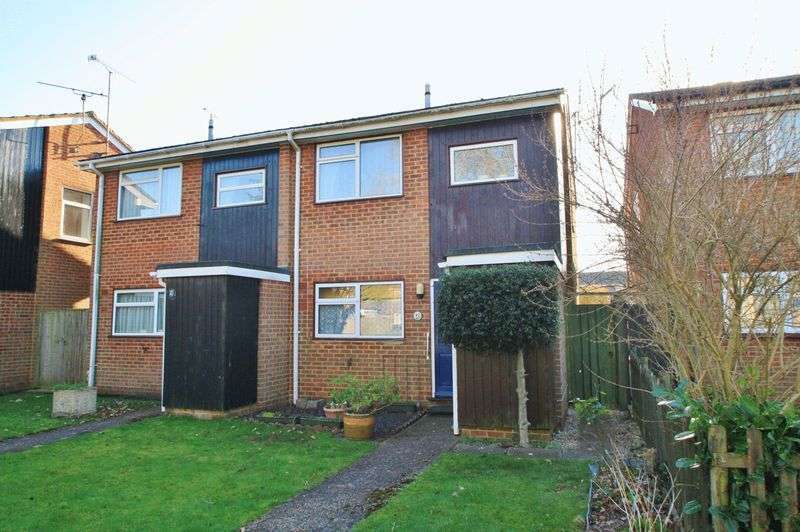 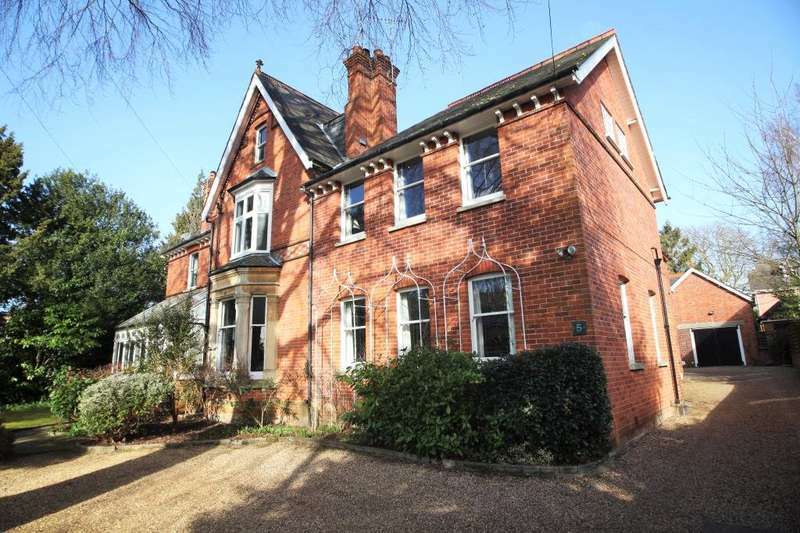 This in our opinion beautifully presented maisonette is located in woodcote offering excellent commuter links to reading and oxford.